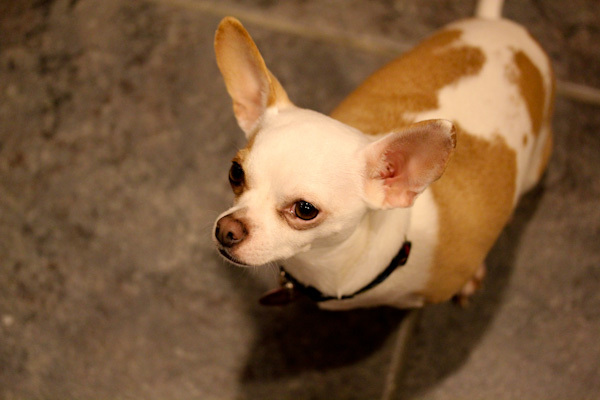 When I get home from work, I’m usually confronted with the I-want-dinner-now stare from hungry chihuahuas. Their dinner is always served before I start preparing our dinner so they can beg for dinner number two while we’re eating. I’m usually just as eager for dinner after a busy day, but like to keep things simple sometimes. While at Whole Foods last weekend, I got talked into a pricey jar of organic salsa when the sampling chef said she uses it in rice and quinoa. 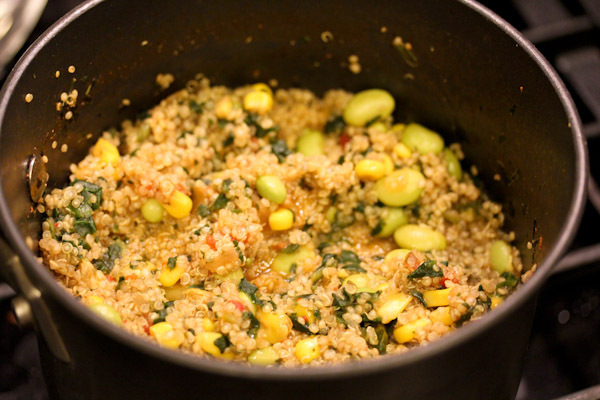 I decided to try that last night cooking 1/2 cup of quinoa with frozen corn and edamame in veggie broth and the salsa. 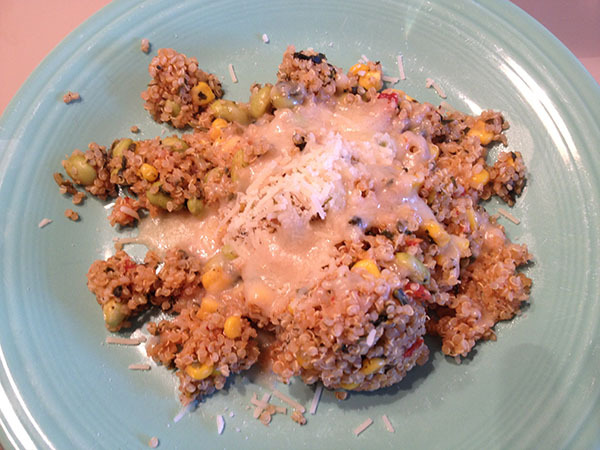 I topped it with nutritional yeast and a seasoning blend for a simple and energizing pre-run dinner. And had the leftovers for lunch today with Trader Joe’s Vegan Mozzarella Shreds melted on top. 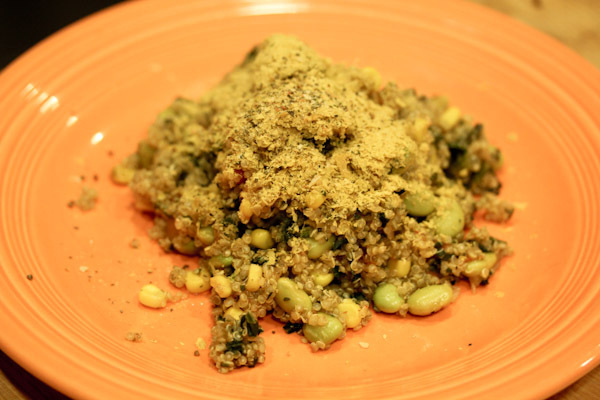 It was a perfect simple and versatile dish where the leftovers could even be frozen for future fast and hearty vegan meals. I kept things simple and raw tonight with a super simple and fast raw dressing using ginger, one of my favorite ingredients, and a banana for creaminess and a little sweetness. 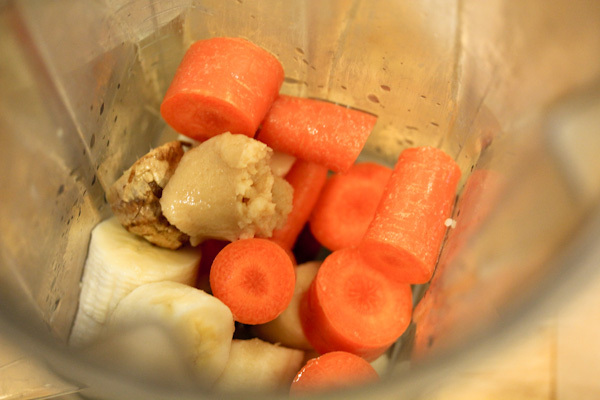 Blend all ingredients in a high speed blender and enjoy! Simple, right? Makes 4 servings. For such a simple list of whole ingredients, the dressing packs a lot of flavor with a smooth and creamy texture. 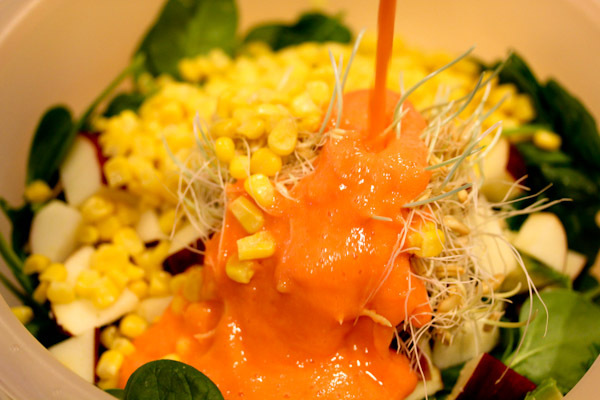 In a vibrant orange adding appealing flare to salad greens. 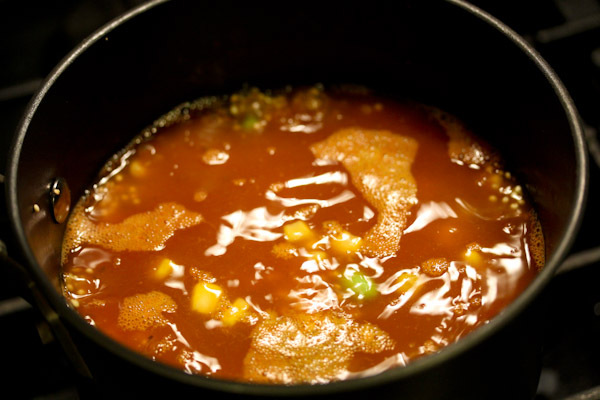 It has a wonderful sweet and sour theme without being loaded with sugar and oil. 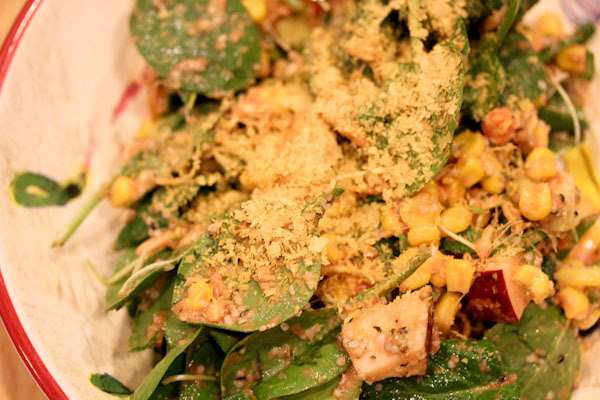 And it was perfect to coat a salad in loaded with sprouts, apple, corn, and spinach. I think they are still good for a month. Anyhow…drop me an email jennifer s bliss at g mail dot com – no spaces. LOVE your dressings! Awesome! The dishes look amazing, too! And gotta LOVE that face of the little one! Awwwwwww! 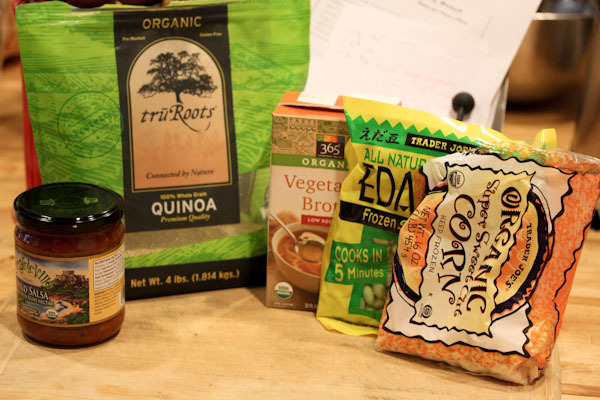 I found them online – after I printed them I realized they were specifically for WHole Foods! Eeeeek! 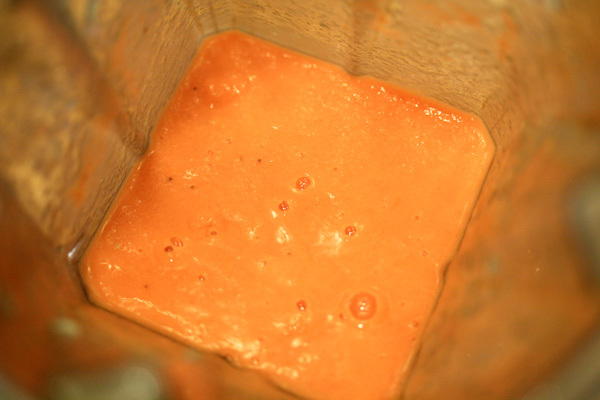 Never would have thought to add banana to this dressing– yum! !